Philadelphia attorney Sam Ryan has never fully recovered from the death of his lover, Nick. One night during yet another attempt to go forward, Sam goes to a bar and meets Aiden Lind, an aspiring opera singer. One passionate week later, a fearful Sam lets Aiden walk out of his life rather than deal with his own issues of loss. It is a moment Sam handles badly, hurting Aiden in the process. Five years later, Aiden Lind is a successful opera singer, living with Lord Cameron Sherrington, a wealthy music patron. But Cameron’s cheating ways lead to a painful parting and shortly after Aiden runs into Sam Ryan again. Once more the sparks fly between the two men and they start a long distance relationship strewn with obstacles to overcome whether it is Aiden’s insecurity, Sam’s refusal to deal with his loss of Nick or just poor communication between lovers afraid to damage a new love. As the demands of their careers puts new stress on an already strained relationship, Cameron returns to Paris determined to win back Aiden at any cost. Both Sam and Aiden will need to take a hard look at themselves if their love and their relationship is to survive both themselves and their pasts. I am such a fan of this series and Shira Anthony in general. Blue Notes captured my heart from the beginning by seamlessly folding romance and love into the world of classical music. Because of the author’s background, the love of music and her intimate knowledge of the world of the classical musician has provided the reader with a series that moves to the sounds of a cellist playing ‘Dvorak Cello Concerto in B Minor’ or a violin pouring out the strains of “Bach Sonata 2 in A Minor”. 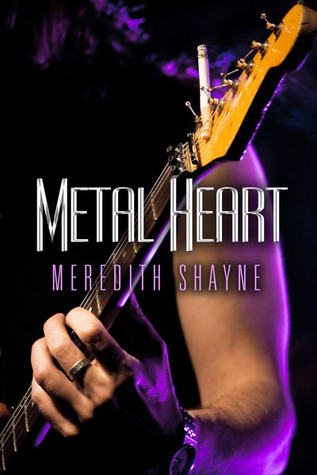 Music is at the heart of this series as much as romance and the combination has proved to be as compelling and potent any I have read before. So I am at a loss here when I have to say that the one thing I am missing from this book is the one thing that makes this series so memorable – music. 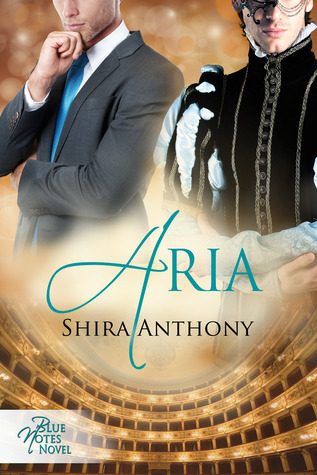 Aria is Sam Ryan and Aiden Lind’s story and as a tale of a developing love between two opposites, it is both realistic and a little frustrating. The story moves back and forward along the relationship time line of these two men. It starts at the present day, then returns five years in the past in order for us to capture their painful beginnings and then back to the present where Aiden is breaking up with Cameron. We switch from present day Aiden dealing with the stress of his job but mostly his unequal partnership with Cam to present day Sam who is still dealing poorly with the loss of his Nick. At the beginning, this interrupted timeline did more to impede the reader’s involvement with Sam and Aiden’s relationship than it did to promote engagement with it. You would just get into the flow of the scene and then it would break away to another year and stage in their lives. 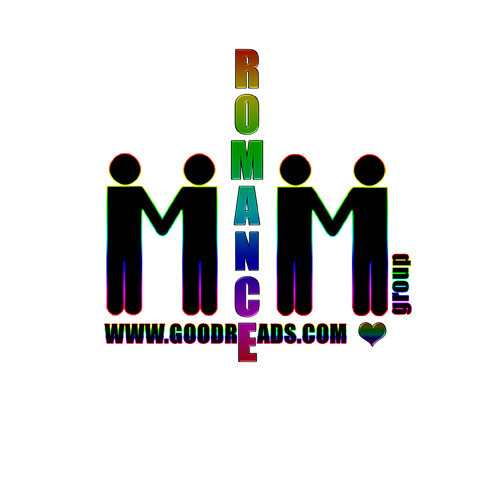 But after Sam and Aiden agree to try a long distance relationship, then this format actually works to help the reader understand the frustrations each man is dealing with within the framework they have set up for themselves. As Sam and Aiden get increasingly frustrated and stressed out over a lack of time spent together, so does the reader ride the same emotional currents with them. The couple is not communicating at all with each other which puts additional pressure on their frail relationship. The constantly shifting locations mirror the same shifting stages in their love affair. One discordant scene follows another, each moving forward by months, an effective, realistic way to portray a romance in crisis. But it is done without the accompaniment of music. Aiden tells us he is to sing a certain aria but we never “hear” him sing or feel his emotions about the songs or operas. We hear a little about the rehearsals or about the mechanics of the performance,but almost nothing of the heat of the moment, the feelings that the songs engender. How Aiden is connected to his music, his profession is entirely absent. In Blue Notes or The Melody Thief, we never questioned Jules or Cary’s passion or commitment to music, it had them in thrall. Concertos and sonatas flowed through the passages of those books as blood does through our veins. Where is that passion here? Where is that feeling that Aiden would rather die than not sing? It is missing and we feel its absence deeply. At one point in Shira Anthony’s blog about The Melody Thief, the author gives us a link so we may hear Anthony singing Tosca, It is clear from that recording that she loves singing and was terrific at it as well, the deep wells of emotions flowing out on every note. Shira Anthony has blogged about the pain that was created when she chose family over her career as a professional opera singer. And I wonder, was this subject too close to her heart to treat subjectively? With Aiden as a stressed out opera singer dealing with a long distance relationship, was the storyline too close to her own history? Was the material too painful to be able to relate to the reader by way of Aiden what it felt like to let the music flow through you like a vessel created for that purpose and that purpose alone? I don’t know, only the author herself can answer those questions. 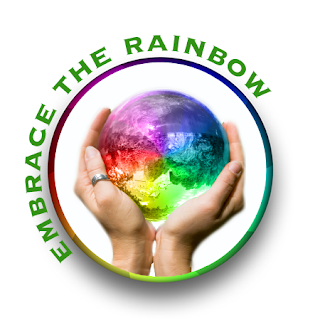 I know that the fourth book in the Blue Notes series, Prelude, has been written. It’s main character is David Somers, conductor of the Chicago Symphony Orchestra, a foundation character who has supported the people in each book to date. Now he gets his own story and that of crossover violinist Alex Bishop. I am hopeful that with a return to the orchestra’s conductor and violinist, that the music will return to the series as well. I enjoyed Aria, the romance was realistic and well done but curiously devoid of music in a series called Blue Notes. And where this story should sing, there is only silence. I love this series and its music. I can’t wait for its return. Here are the series in the order they were written. The author has stated that each book can be read on its own. Blue Notes (Blue Notes #1) – read my review here. The Melody Thief (Blue Notes #2) – read my review here. Prelude (Blue Notes #4) coming soon from Dreamspinner Press. Cover: Just an outstanding cover by Catt Ford, unfortunately it pertains more to the music than the story within. 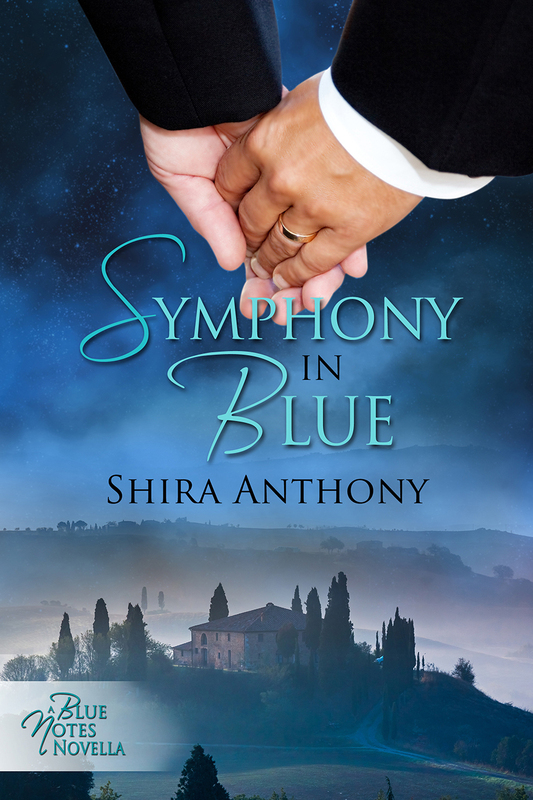 This entry was posted in Book Reviews, Books, Contemporary fiction, eBooks, M/M Fiction, Uncategorized and tagged Blue Notes series, gay contemporary fiction, gay fiction, gay musicians, m/m contemporary fiction, m/m contemporary romance, m/m fiction, m/m romance, reunited lovers, Shira Anthony.